If it’s the popular Cardinal pitcher or a colour change style you’re after we have a range of options to match any reqyest. Sizes vary from 1-2 litres with glass or PS plastic options available. Styles can be custom printed, engraved or even fully sublimated to best represent your brand. Our jugs and pitchers are available in a variety of styles and materials which can be either custom printed, fully sublimated or engraved. 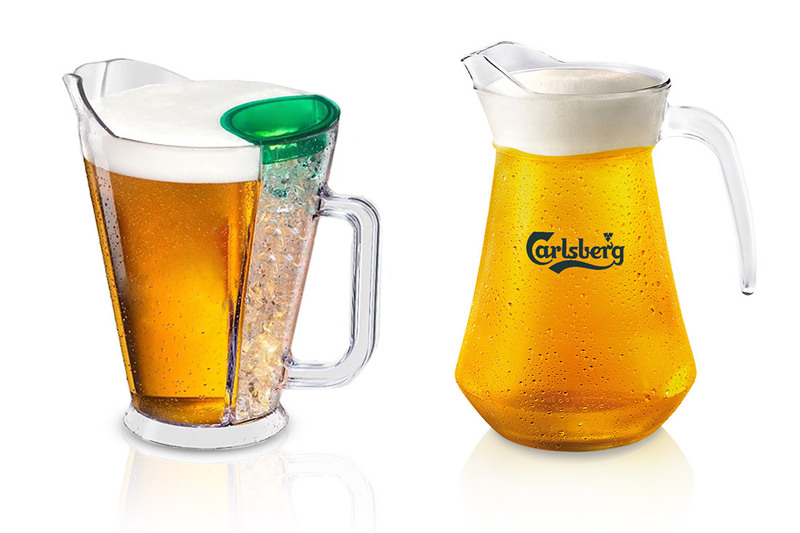 We also provide a wide range of colour change pitchers and ice compartment styles to suit any unique request.